Hong Kong, September 13, 2012 – International TV network Fashion One secured the carriage on Freesat in United Kingdom. "Since the channel launch in 2010, Fashion One has enjoyed tremendous success as it launches throughout key markets, and we are pleased to capitalise on this momentum by offering a first-class viewing experience of exclusive fashion, entertainment and lifestyle content in HD for viewers in UK," said Ashley Jordan, CEO, Fashion One. The channel will debut with an original reality series, Fashion Correspondent Search London, with final challenge and episode shooting during London Fashion Week starting tomorrow. This 6 episode series seeks to find the on-the-ground fashion savvy personality that will host all the fashion and lifestyle events in their hometown of London. 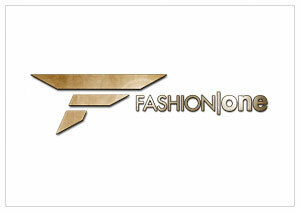 Fashion One will available on Freesat Channel 407 starting September 13, 2012.